Since online marketing has gone viral,more businesses are trying every tactic to outmatch each other in attracting new customers. This is simply because there are many Internet users these days, and it has become easier to reach customers online than through physical businesses. For those just starting , businesses create their own websites but before a site generates enough web traffic to get popularity, precious time will be wasted. The good news is that now the business websites can be integrated with social sites so as to tap in those visitors of the social sites and direct them to their sites. Facebook is the biggest social site nowadays, and statistics have reveal that it has attracted more than 500 million users who spend a lot of time online connecting with their friends and families. It is an advantage now that individuals with Facebook accounts can be allowed to create pages that can be used for advertisement. When you create a Facebook page for your business, a good thing will be to start with your close friends, who will like your page and make it active. If a page is liked by a huge number of users on Facebook, there will be an increase of traffic to the page which will improve its popularity. Any page that has increased traffic will appear at the top of a search engine results page and hence your business will be in a good position to receive potential online customers. Unlike the time where you could wait for your website to attract more traffic through the updating of the content on it, then you can simply increase the traffic by asking your friends to get you more likes through their connections. The likes that you will get and posts will show activity on your sites and an active page is associated with quality making visitors to check what you are all about. The advantage of having a Facebook business page is that you can display your products and update them on a daily basis and even hour. In that case when the products you have displayed get sold you will simply remove the images and post others which are newer. Advertising your business with images of the products that you sell has a huge impact on the potential customer because they always see what you have and will always want to see the actual product. 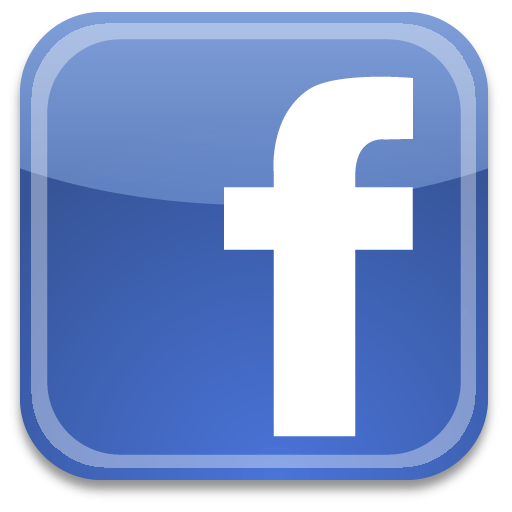 Unlike the case of maintaining of a website, a Facebook business page is almost free. With a website, you will have to get the webmaters that you have given the mandate to update it, and every update comes with its charges. 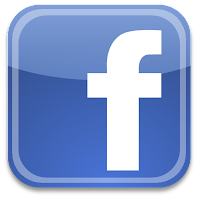 The updates on the Facebook page are almost free because you can simply do the updates when you are checking on the status of your Facebook account. You will not to invest in buying a domain or pay for the hosting of the Facebook page because it is already integrated in the Facebook platform and in your Facebook account too.